Designed for individual or group study, the study guide will provide a foundation for Bible study and encourage the reader to return to the Bible. 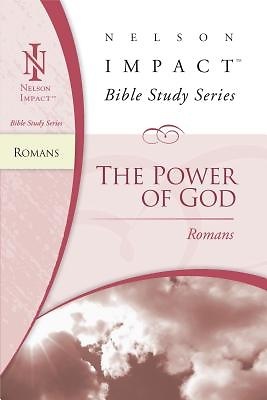 All necessary background information will be given so that the reader needs only a Bible and the study guide. The messages will be thorough but easily understood and will be complimented by application questions to guide the readers into a deeper relationship with the Bible that will impact their lives with the gospel of Jesus Christ.